Why Choose The Property Guys. Our tradesmen and tradeswomen carry out all aspects of refurbishment, renovation and decorative work, seeing projects right through from initial concepts to final delivery, for both private and commercial clients. Meeting your needs is paramount at The Property Guys, so whether we are painting and decorating, plastering, tiling, hanging wallpaper, building a partition or firewall, laying hard flooring or installing your new kitchen or bathroom, we will strive to give you what you want, however you want it. All our tradesmen and tradeswomen work to the highest professional standards and aim to give you complete peace of mind, knowing that your needs will always be met with minimum hassle and inconvenience. We offer a wide range of trades and services all in one convenient place. 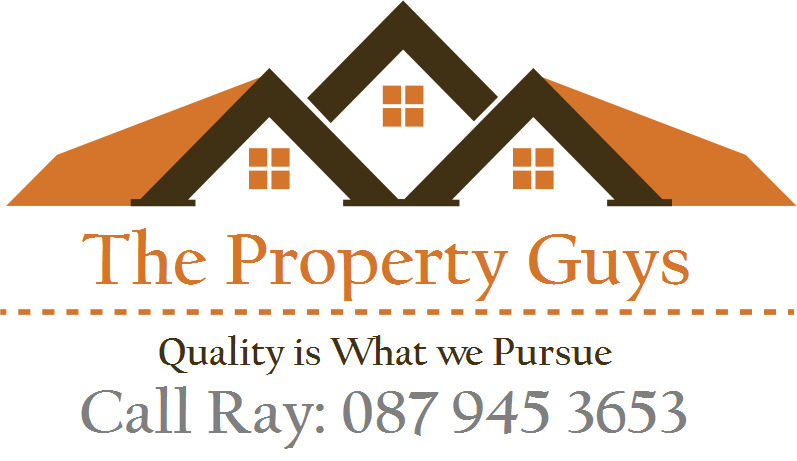 The Property Guys is the one stop shop for all your tradesmen needs in Ireland. We believe that work should always start at the agreed time, and should be carried out to the highest standard from start to finish. We work with you every step of the way to ensure complete confidence and satisfaction. For your a quotation contact us by phone, SMS or using the short contact us form. We have a network of tradesmen and tradeswomen, small to medium sized business across Ireland, from Donegal to Cork, Dublin to Galway so why not call us today to discuss your requirements.